Widening Circle: Living the Dream in L.A. Living the Dream in L.A. I called Dan and Jessie in L.A. yesterday morning to see if they were surviving. The last time I spoke to Dan was a hurried call the morning they arrived (after flying across the country all night and not really sleeping) when he asked me if it was okay to give Jessie Pepto Bismol and if it was normal for Jessie to ask why she was vibrating. Huh? I just said yes, okay for Pepto-Bismol and anything is normal for Jessie on the road and then went back to my Lenten readings thinking L.A. is in the desert right? So Dan gets the wilderness, I get the honey, and I’m not going to ask any more questions! 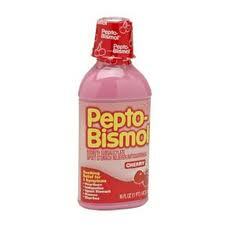 When Jessie answered the phone, she exclaimed, “I’m living my dream!” I guess the Pepto Bismol worked! It turns out that the day before they had walked along Hollywood Boulevard and when they got close to Grauman’s Chinese Theatre (where all the stars' hand and other prints are) there were buskers in weird get-ups and loud music blaring. Jessie looked, listened, and then—decked out in her new bright pink sparkly Hollywood t-shirt and sunglasses—began to dance, doing her hip-hop choreography to some Rihanna tune. She refused to look at Dan, who was madly miming for her to stop, and just sucked up the attention as people stopped to watch and then looked around for a hat or some other receptacle in which to place money. When they saw Dan—who had by now surrendered and was filming it on the Flip (we try to chronicle all our daughter’s forays into madness)—they asked if he was her father, and then complimented him on her dancing. According to Jessie, all their plans for the day were thrown to the wind and they were going back to Hollywood Boulevard. This time she was going to make Dan bring his baseball cap. They’ll either get rich, or arrested. Yup, she’s living her dream. I LOVE this!!! I hope that we'll soon see some of your Hollywood Starlet dancing! L.A. I'm jealous! Have fun, Jessie and Dan! Being in a big city, one does tend to vibrate. (And you must be feeling some heavenly vibrations during this season, Nan). 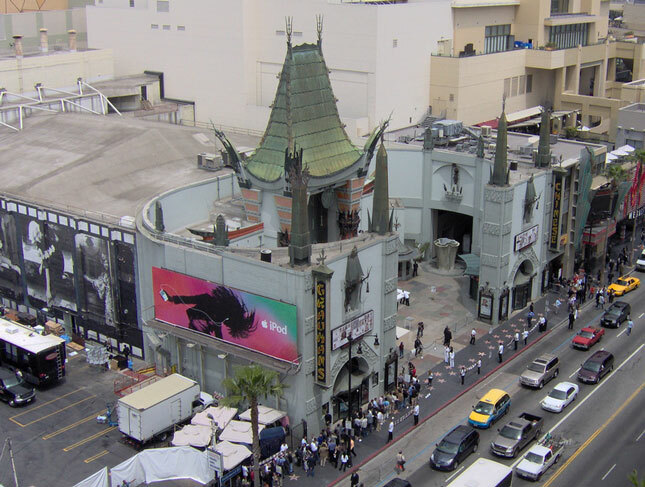 The Chinese Theatre is just spectacular. How did I miss this? I had to go back and read your previous post about them going to Hollywood in the first place. I could feel the excitement in Jesse's 'voice' about living her dream! I'm so excited for her!! She's going to have an amazing week! and so quickly over! They come back tomorrow! And I have nothing but a restful nature to show for it!